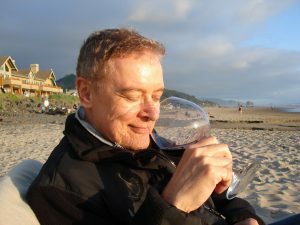 He might have to use both hands to hold a wine glass, but that doesn’t stop wine-enthusiast Bob Delf from enjoying a glass of his favorite red or white. Bob, who was diagnosed with essential tremor in 2007, is the founder of Northwest Cellars. The company was started in 2004 with the mission to provide personalized wine labels for quality wines at reasonable prices. Wine is in Bob’s blood, so to speak. His family has been a wine importer and distributor for more than 20 years in his native Canada. About 10 years ago, someone gave him a private-labeled bottle of wine as a corporate gift. The wine was so disgusting it prompted Bob to start his own winery to “do a better job”. Delf decided to pair his love of wine with his charitable nature to help those in the ET community. Northwest Cellars is partnering with the IETF to raise money for essential tremor research. The IETF has designed a special, limited-edition wine label that can be attached to any of the award-winning reds and whites Northwest Cellars has to offer, and they will donate 40 percent of the proceeds to support ET research. 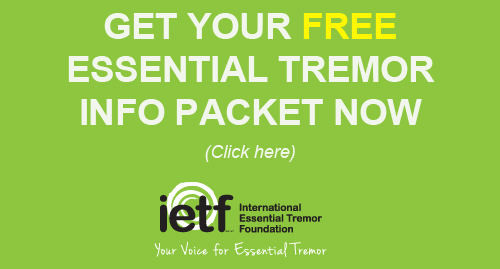 A commitment to finding better treatments and a cure for essential tremor drives Delf. He also appreciates the need to provide inspiration and fellowship among those living with ET. He will be hosting a special wine tasting fundraiser for the IETF in June. 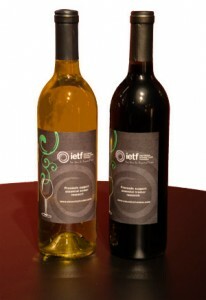 of a red and white wine with the IETF label will be donated on your behalf. 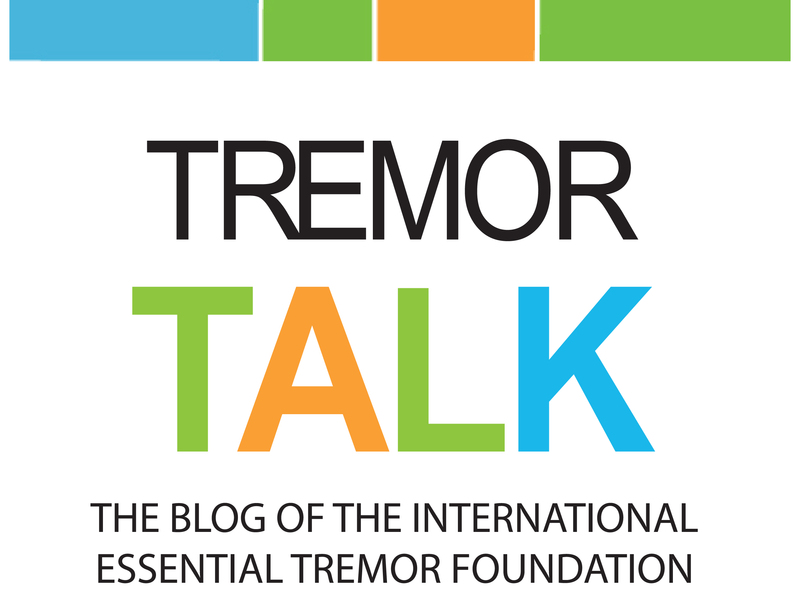 as she shares the impact and mission of the International Essential Tremor Foundation. She will also be available for any questions. Saturday, June 14, 2014 • 1-4 p.m.
Now is your chance to help raise additional funding for essential tremor research and to enjoy amazing selections from the self-appointed wine geek himself, Bob Delf. Order wine for your next gathering or as a holiday gift for someone special, visit www.northwestcellars.com/wines. When checking out, be sure to note “IETF” in the comments area and Northwest Cellars will donate 40% of the proceeds to the IETF for ET research. For security purposes, orders must be placed on computers, not mobile devices. If you have questions, you can email bob@northwestcellars.com or call 425-825-9463.